How is Antique Lumber Different? Glenview Doors offer the elegant appeal of mahogany wood entry doors but with much greater performance and lasting beauty. 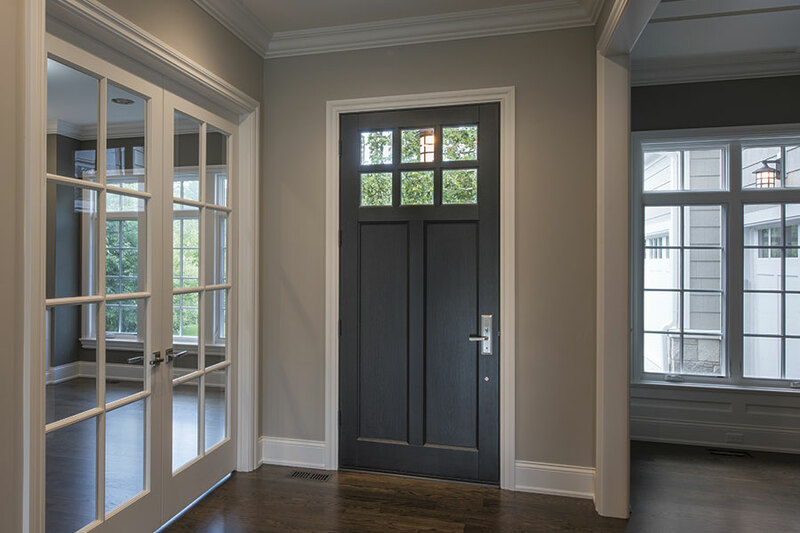 Glenview Doors only use the highest quality materials, artisan finishing techniques, and feature door slabs up to twice the thickness of typical entries. 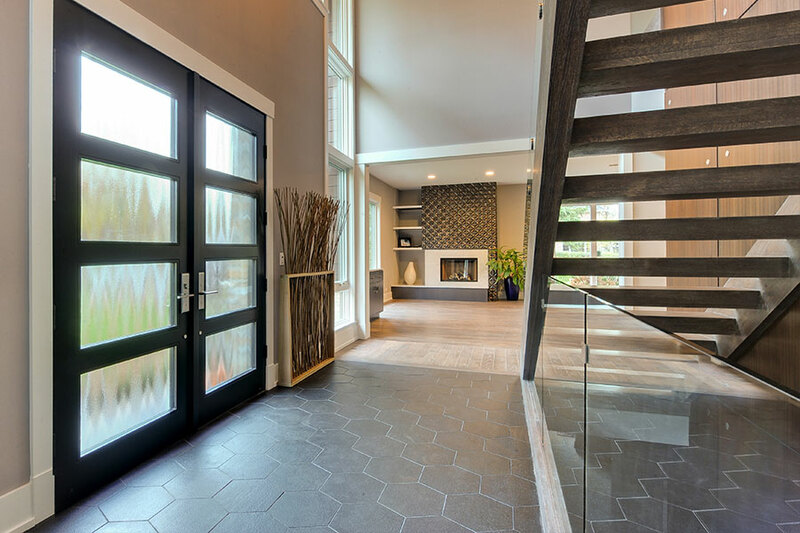 Their large inventory of in stock exterior doors ranges from traditional to modern and everything in between. Pre Hung and Pre Finished these stunning exterior Mahogany doors fit most standard openings. If you're looking for something truly unique their expert craftsmen can design and build custom one of a kind doors to your exact specifications. 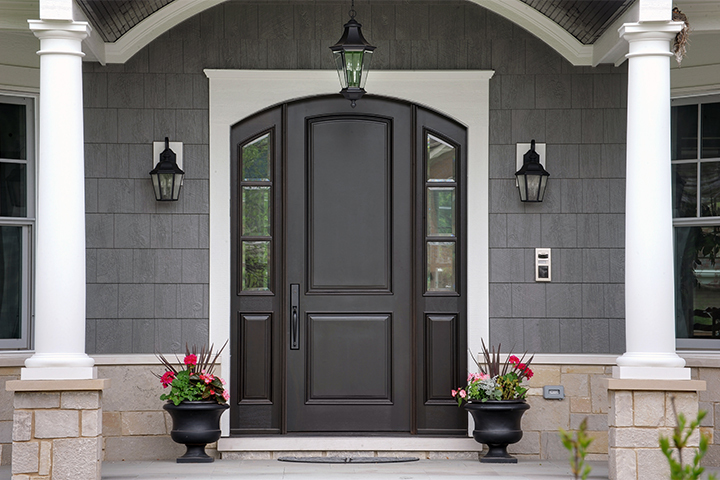 Whether custom or in-stock Glenview Doors has a very well built, warranted, and utterly distinctive front entry.